Learn to create your own Tetris game using the latest version of Unity. 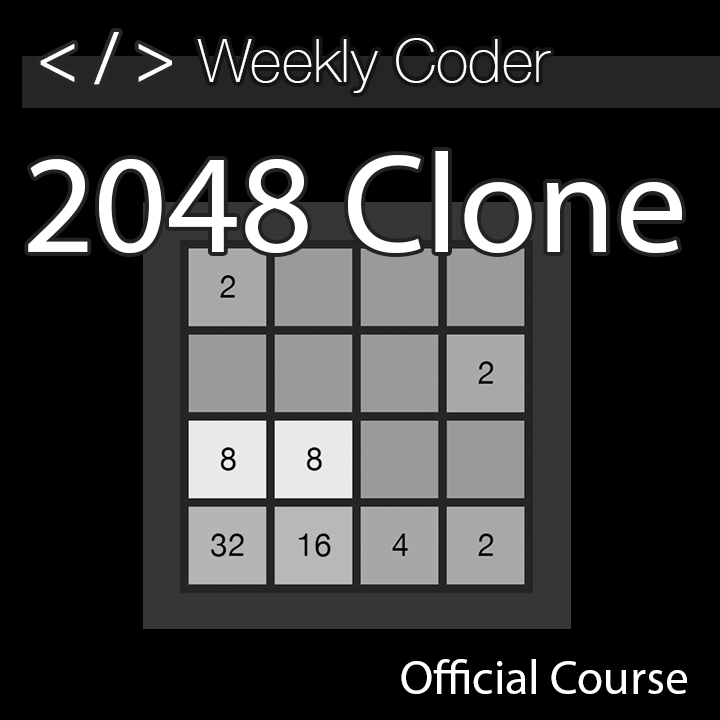 There’s plenty of content to cover a vast majority of programming topics. 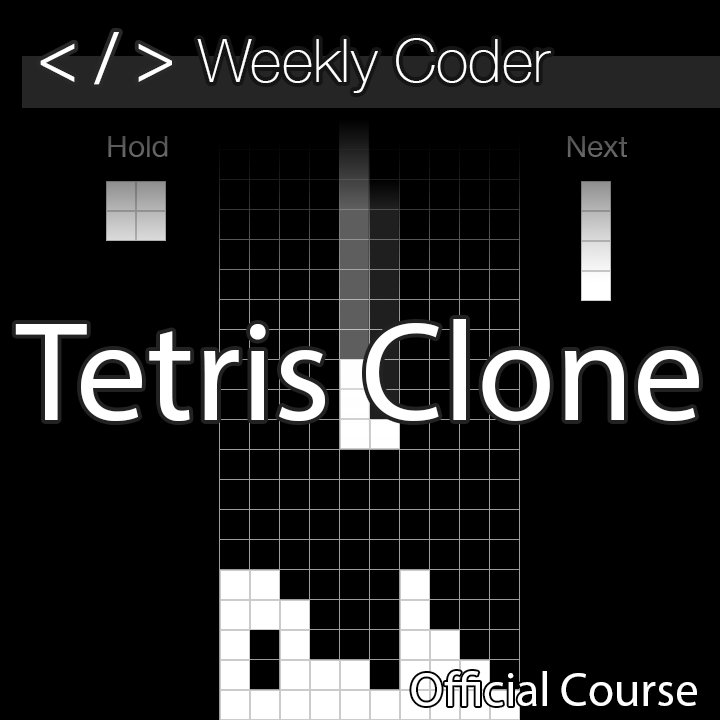 In this course you will learn how to build a Tetris game from scratch using the latest version of Unity. 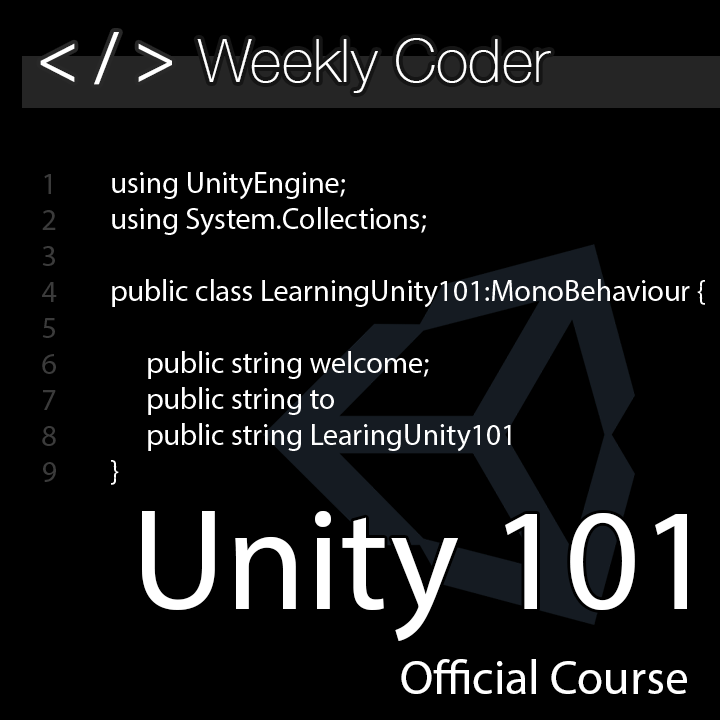 Some prior knowledge of Unity and C# is definitely helpful but this course is structured in such a way that you don’t need prior knowledge in order to successfully complete the course. Get started today!! So what’s all included in the course? You get all of the content above in video format. You will get a copy of the project files for each of the course topics with each project file starting where the previous topic left off. You also get access to all of the graphic and sound assets that are used in the course. You are free to use these assets during the duration of this course and for future learning but they may not be used commercially. If you haven’t had the chance, be sure to checkout some of our other courses.